Auto insurers in Massachusetts owe a duty to both the policy holder and any claimant under the policy. To the insured, an insurer owes a duty to defend and indemnify. An insurer also has a duty to promptly settle claims in which liability – fault and damages – is reasonably clear. In most case, an insurer is able to fulfill its obligations without difficulty, but what happens when these two duties seem to conflict? In one recent case, the Appeals Court affirmed the grant of summary judgment in favor of an insurer in an injured person’s claim for unfair settlement practices, finding that an insurer could condition its settlement offer on the release of its insureds even where excess insurance is available to further compensate the claimant. In that case, the claimant was severely injured in a single car accident while a front seat passenger. The bodily injury coverage under the motor vehicle liability policy, which was primary, was one million dollars. In addition, there existed two excess insurance policies issued by different insurers that provided coverage of five million dollars each and which would become available after the primary auto policy was exhausted. After providing documentation of the claimant’s catastrophic damages, the claimant’s attorney made a demand to the auto insurer for the available one million dollars. The insurer accepted liability and responded that it was willing to offer the policy limits in exchange for a release of liability of its insureds. The insurer contended that paying the policy limit without obtaining a release could expose it to a claim of bad faith by its insureds. The claimant refused to provide a release arguing that he intended to pursue available excess insurance and would be precluded from doing so if he released the insureds. Relying on the Massachusetts statute requiring an insurer to effectuate prompt, fair and equitable settlements of claims in which liability has become reasonably clear, the claimant continued to demand the policy limits without condition, while the insurer continued to condition the tender of the available policy limits on the receipt of a release. The claimant eventually sued the insurer for unfair claims settlement practices. It always pays to be prepared. Learn more about what you should do if you are in a car crash in Massachusetts. 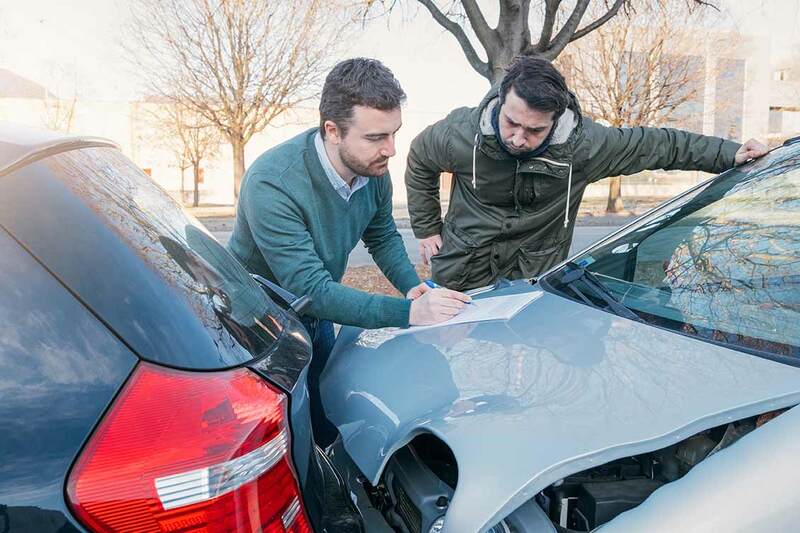 If you are pursuing a claim due to injuries from an auto accident, contact Attorney Allison now for a free consultation by calling 978-740-9433 or filling out our free consultation form. We look forward to talking to you about your claim.